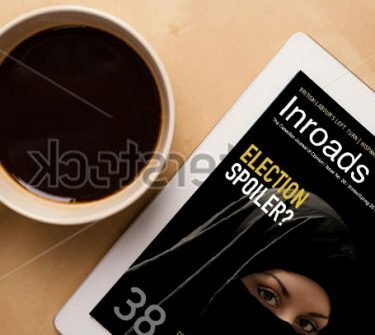 Issue 9 available in printed form; some articles available in PDF. Contact us. 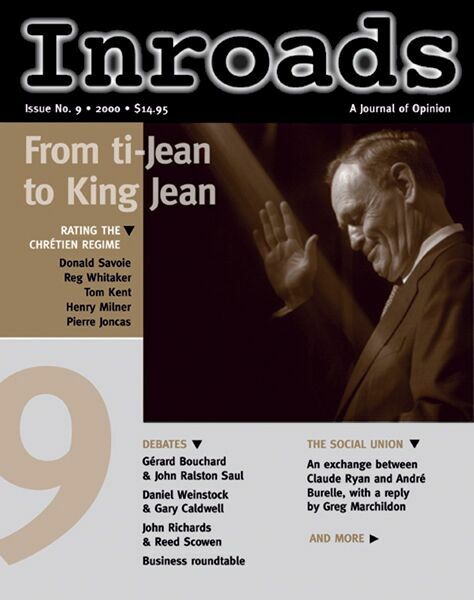 Inroads Roundtable: What’s wrong with Canada? A business view with John McCallum, Colleen Moorehead, Barbara Moses, Dan Richards, Morgan Smyth and Evan Solomon.